Women in Fleet Management (WIFM) is an AFLA Task Force whose mission is to provide a resource for women fleet leaders that encourages personal and career fulfillment through mentoring, fleet expertise sharing, fleet and business community involvement and networking. 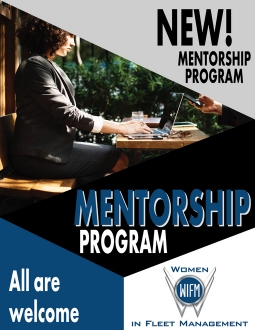 WIFM offers a number of programs, including periodic webinars focused on personal and professional development topics, receptions at industry meetings annually, a dedicated speaker session held in conjunction with the AFLA Annual Corporate Fleet Conference and a year-round mentorship program. 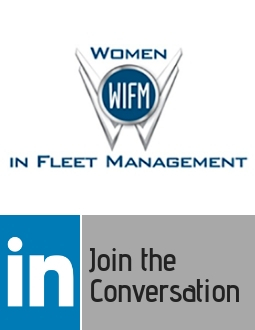 Additional initiatives include regular interviews of women fleet leaders in Fleet Management Weekly and ongoing discussions in the WIFM LinkedIn group. There are many ways to get involved with WIFM, including joining our LinkedIn group, attending webinars, and signing up to be a part of our mentorship program. We look forward to seeing you at one of our upcoming events! To view our current WIFM Task Force roster, please click here.